Residential - Nashville Glass Company Inc.
Has been serving Nashville and the surrounding communities since 1930. 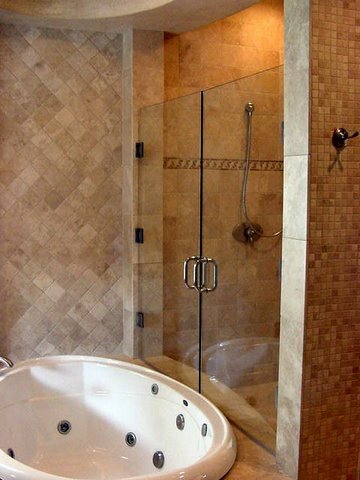 Our experienced staff offers the best information for your needs and provides a variety of options to meet your goals and budget for your ongoing projects. 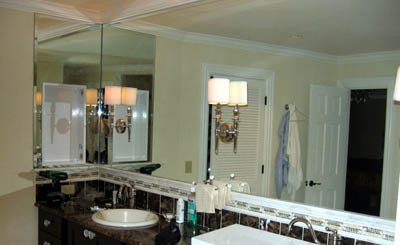 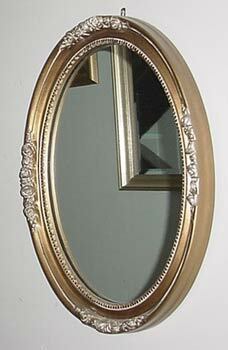 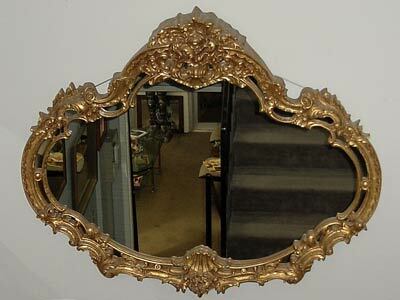 Mirrors make a room appear larger by adding a reflective dimension, add style, and bring balance to a room. 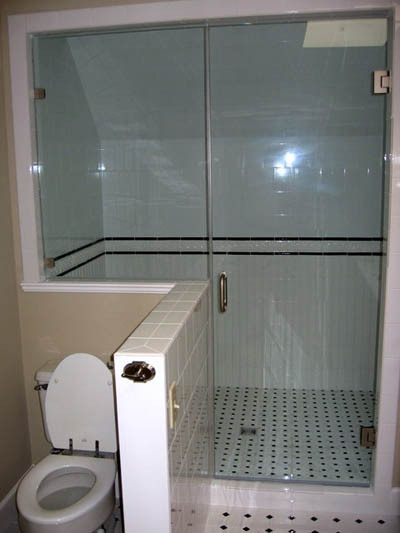 bring. 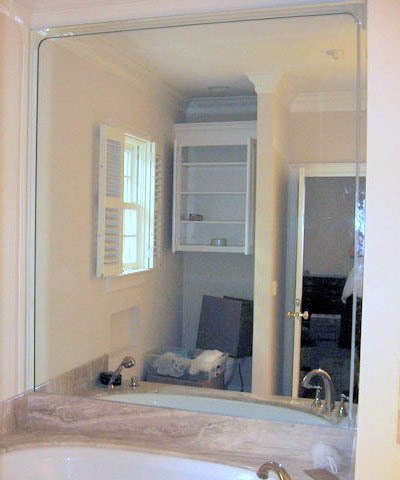 Nashville Glass Company creates custom mirror designs that elevate a room's interior. 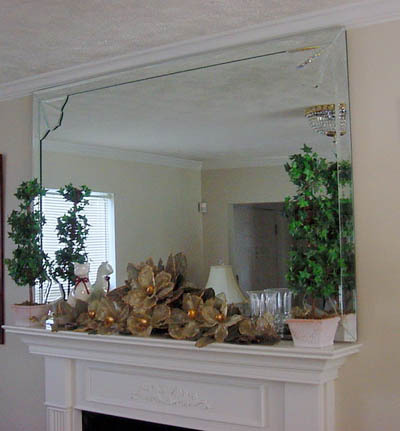 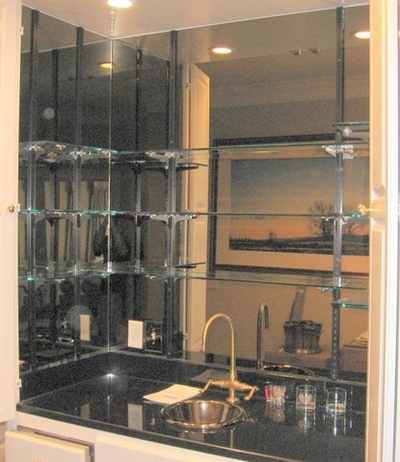 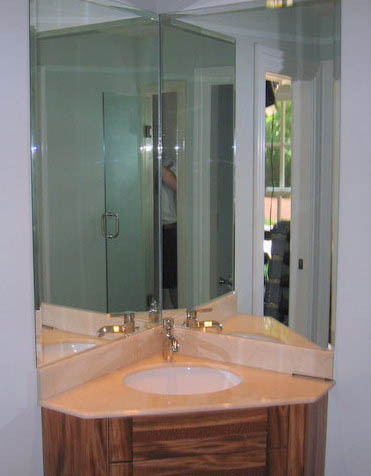 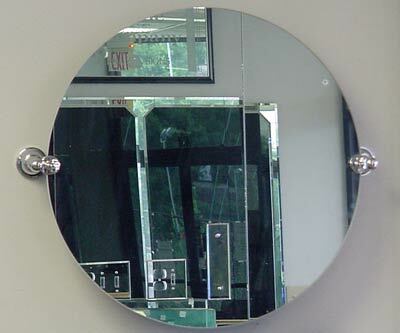 Mirrors are ideal for customizing bathrooms, closet doors, fireplace mantles, home bars, exercise rooms, entry foyers, living rooms and many other areas of a home. 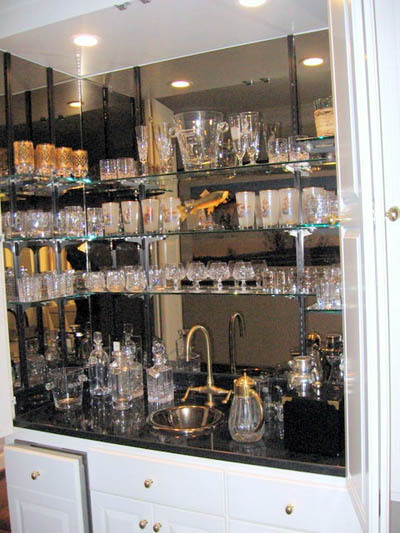 With over 80 years experience our craftsmen are experts at custom cutting, edge word, and other specialty services and decorative glasswork. 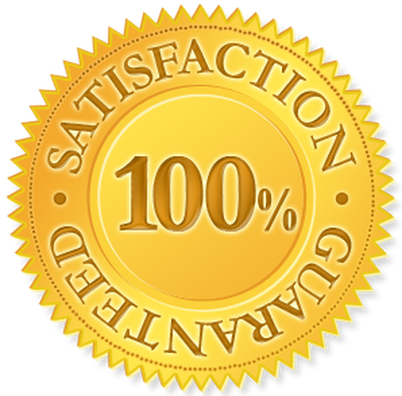 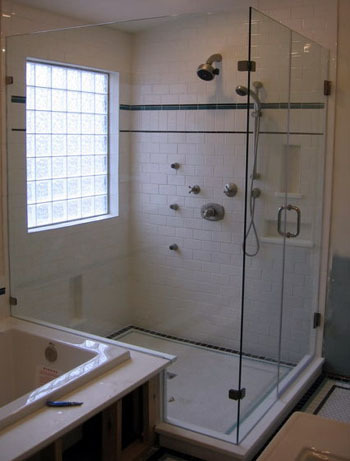 Nashville Glass Company Inc. performs professional installations and our work is guaranteed. 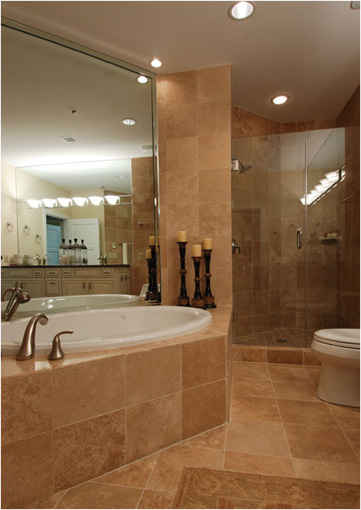 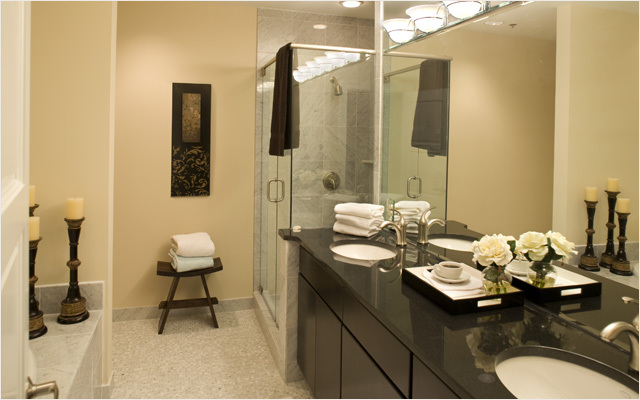 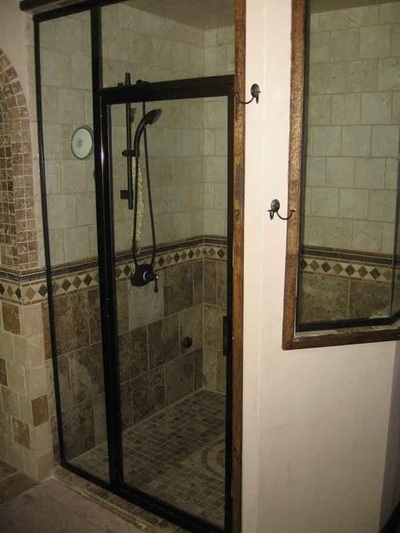 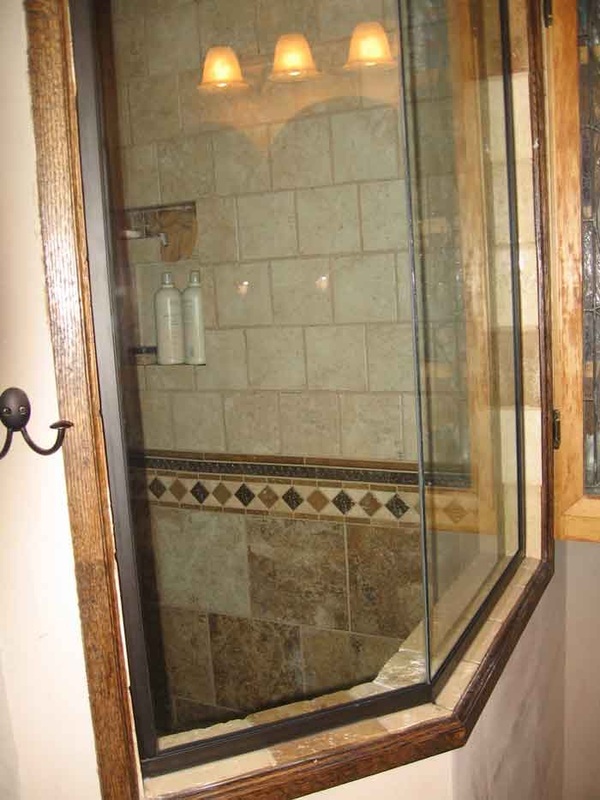 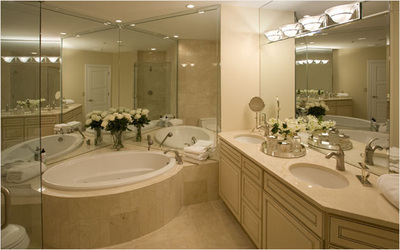 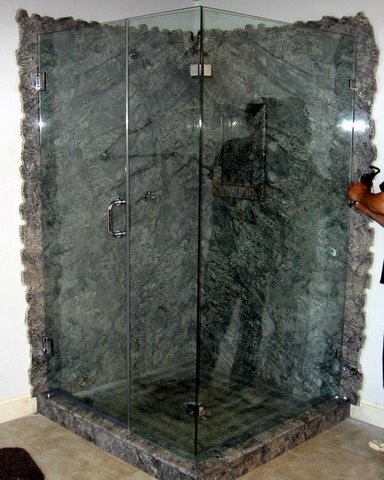 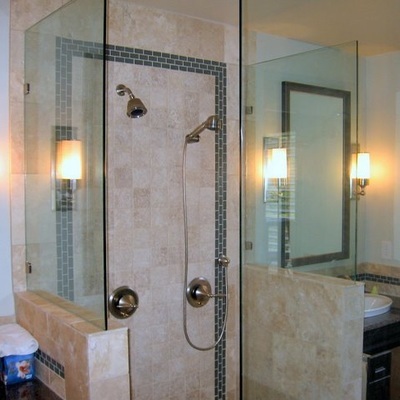 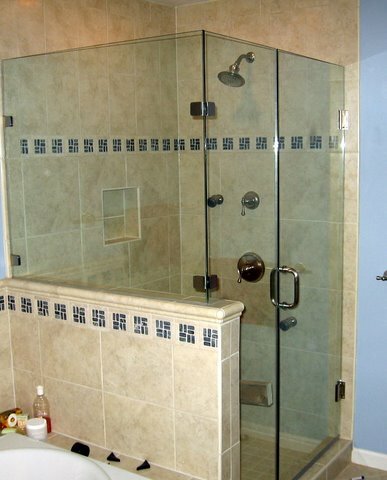 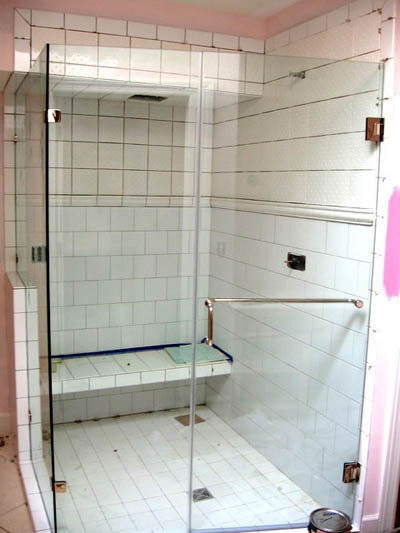 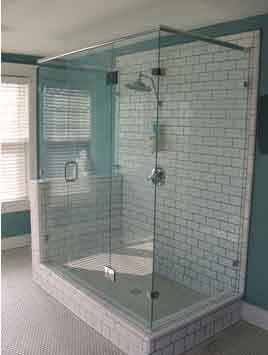 Custom shower enclosures are the perfect addition to any new or recently renovated bathroom. 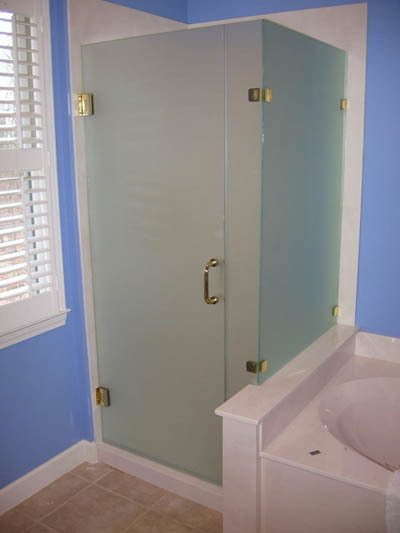 Nashville Glass Company Inc. can install custom shower doors that will enhance the look of your bathroom, are simple to maintain, and will serve your needs for years to come. 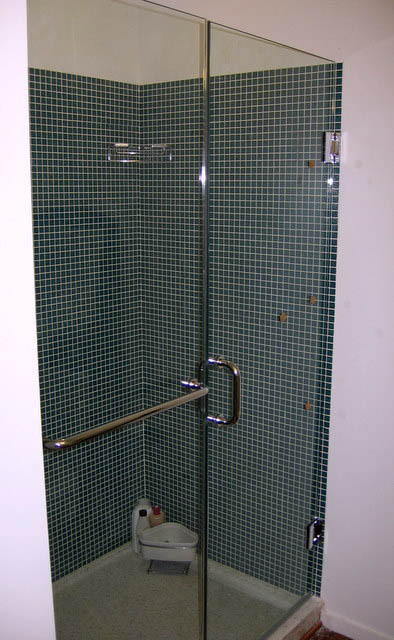 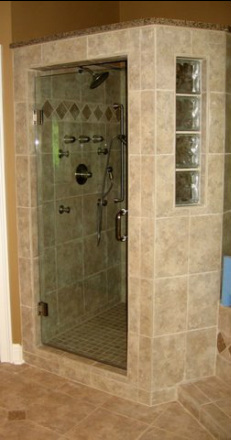 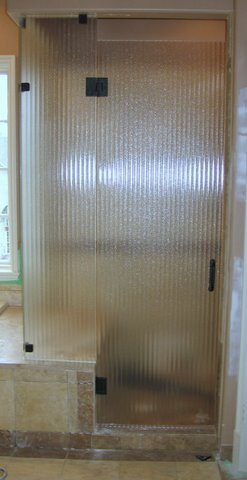 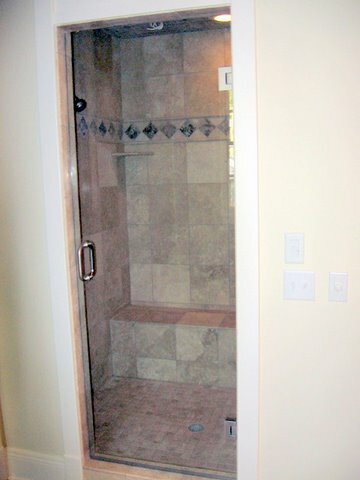 We've been installing custom built shower door systems in the Greater Nashville and surrounding areas.